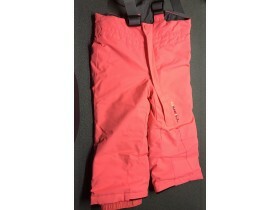 SKI TERMO PANTALONE ONEILL. BR.92 HIT PONUDA!! !